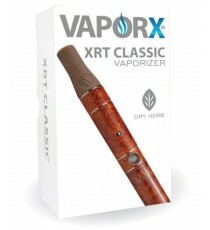 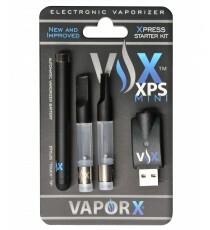 Designed for those looking for a cost effective way to enter into the world of vaping, the VaporX® XPS Starter Kit allows the novice or social smoker to have everything they need to vape in style, without a hefty investment. 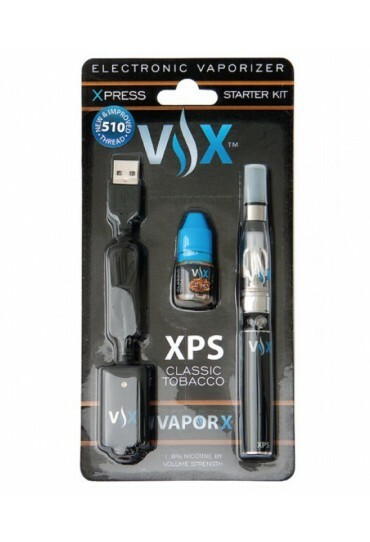 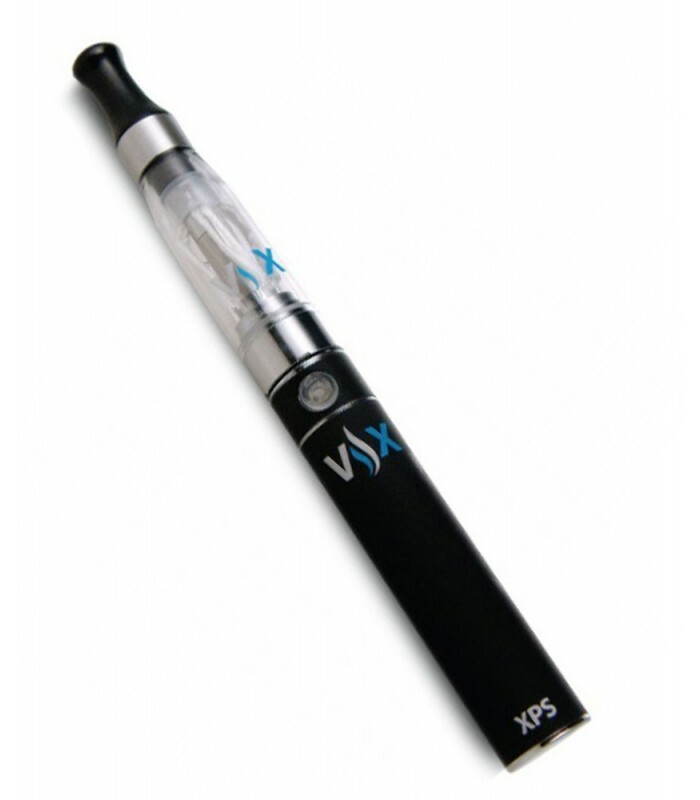 The VaporX® XPS Starter Kit’s quad top wick tank has a 1.6ml capacity for all day vaping. 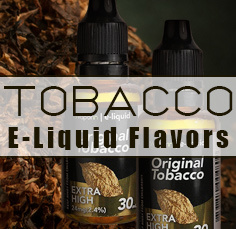 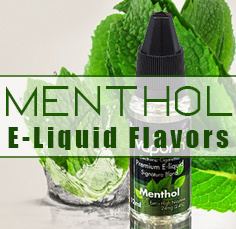 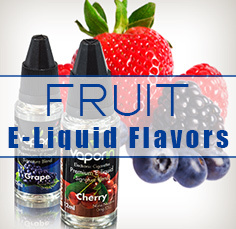 Did we mention that it comes with a bonus 2ml bottle of e-liquid? 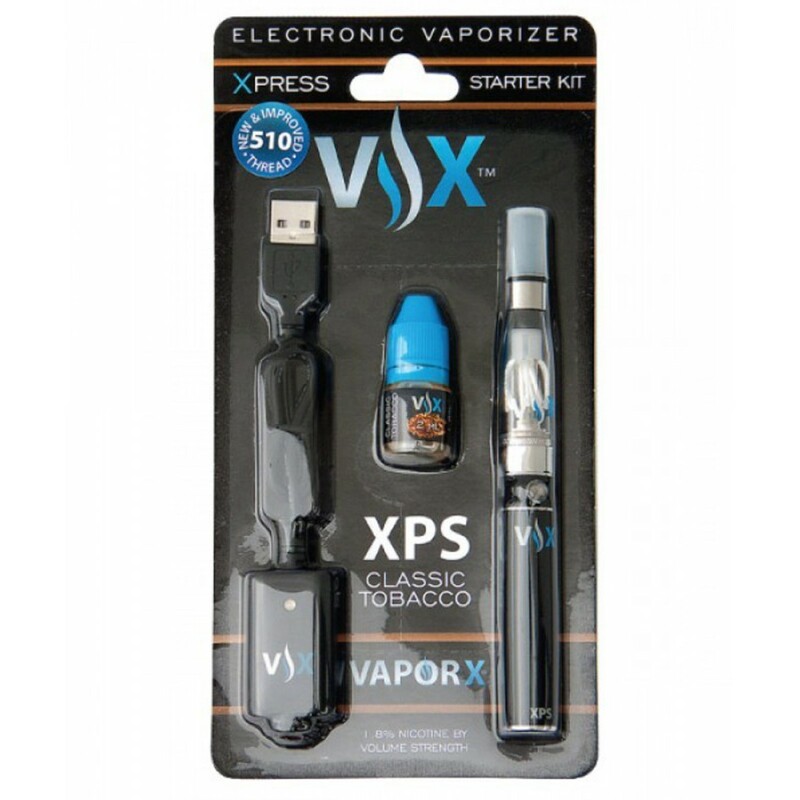 Designed for those looking for a cost effective way to enter into the world of vaping, the VaporX® XPS Starter Kit allows the novice or social smoker to have everything they need to vape in style, without a hefty investment.